We love Colorado. And Colorado loves us. Metro Brokers is a well-recognized Colorado brand. 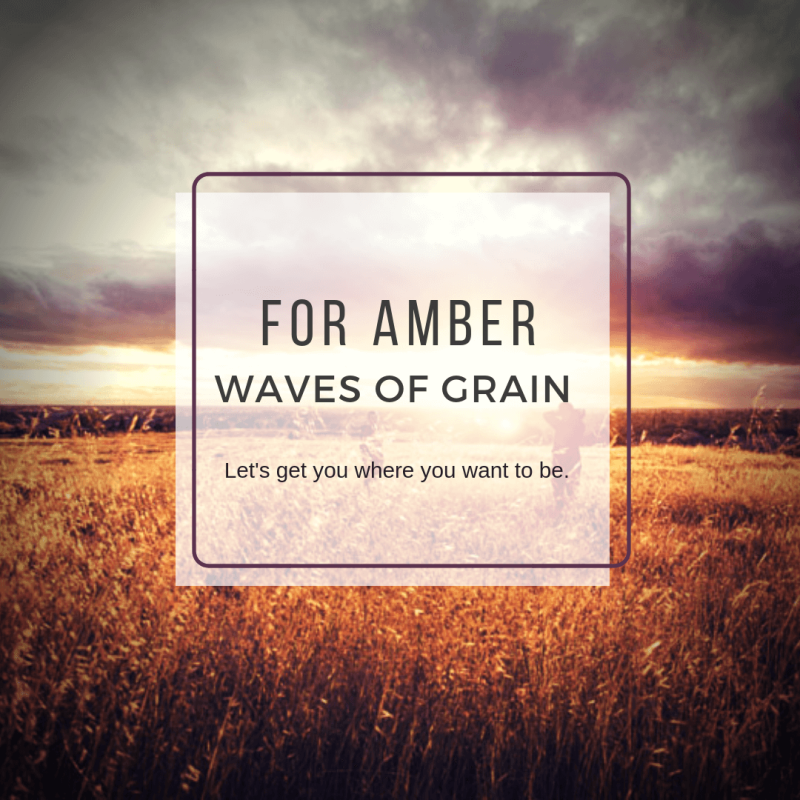 We are here by birth or by choice. We take our heritage seriously, as we leverage our local knowledge, industry experience and statewide presence to the benefit of our brokers and our clients. Forty years of consistent marketing efforts continue to build the powerful brand awareness that brings instant credibility with consumers across the state. That's how we generate of 10,000 transactions a year, worth nearly $3 billion! Metro Brokers gives you the best of both worlds. You're independent. You like being your own boss, but it sure is nice having the support, resources and brand recognition of belonging to a substantial, respected team. Metro Brokers is now the first major brand to offer its own pre-licensing training program - an affordable, online option that gives future Realtors access to Metro Brokers branded course schedule. Innovative Technology at Your Disposal With Metro Brokers, you'll have innovative technology at your disposal; from personal websites and lead generating adword campaigns, to online contracts, CRM software and more. We want you, and all of our brokers, to maintain a high level of professionalism that reflects our brand and contributes to your success. Our 100% commission model lets you keep more of what you earn. And your monthly fee delivers valuable support and services that will help you to make business easier and earn even more. Just look what's included. You are in charge. You will make the decisions. With Metro Brokers your work will fit your ambitions and your lifestyle. We believe if you make it, you keep it. 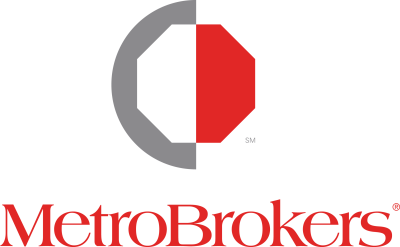 Unlike other networks that take a healthy percentage of every transaction, the unique income model at Metro Brokers allows you to keep more of your commissions. Our fee-based structure rewards y9our dedication as no other system can. 303-843-0100 - Metro Brokers, Inc.